These gorgeous boots are the latest addition to the extensive Keddo winter boots collection. They are extremely high quality - designed to withstand Russian winters but styled in Europe. 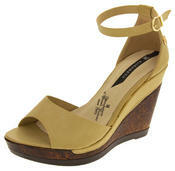 They are the perfect blend of style and comfort with a real suede leather upper and a 1.25" wedge platform heel. They have good tread to the outsole and a full length zip making them extremely easy to put on and off. 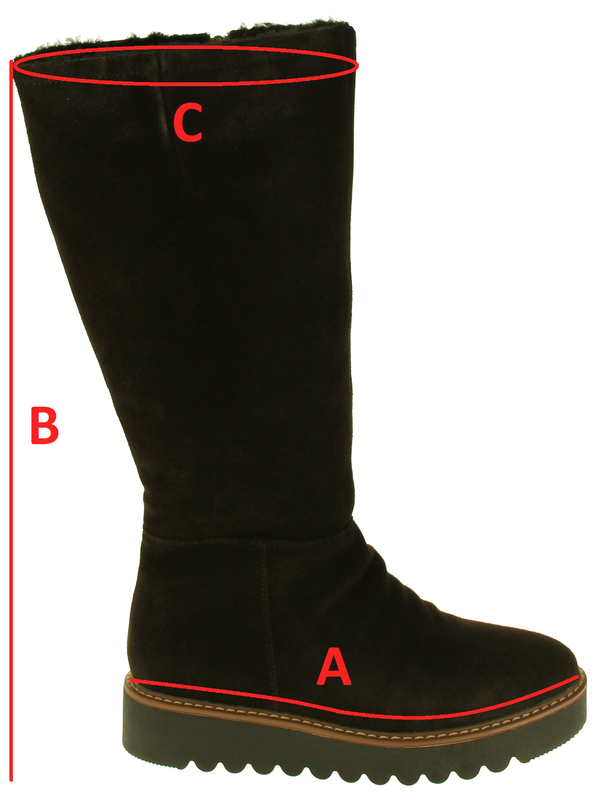 The boots have a real wool thick lining around the foot and ankle and a thick fleece lining above the ankle to the top of the boots. Choose from 2 colours - Black, Brown - or why not have a pair in each colour!